My family owns a small business so I have a heart for supporting small businesses. 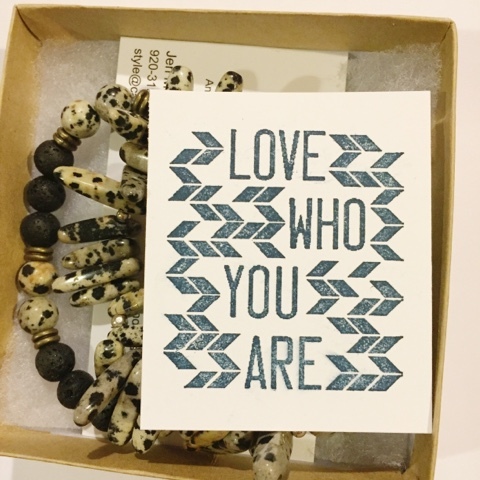 I also adore handmade jewelry because it's one of a kind and made especially for you. 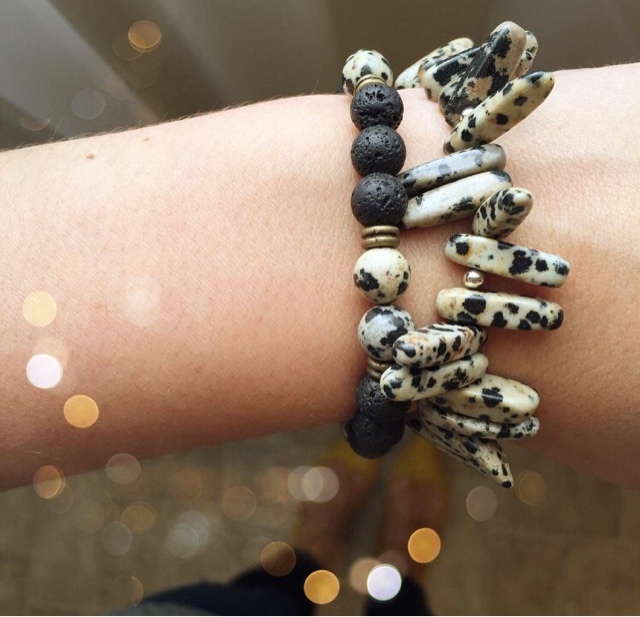 I have teamed up with Cadorah to share some of her pretty creations with you! "On Mother’s Day 2011, my husband and children surprised me with a gift certificate to attend a jewelry make and take class. To my surprise, I finished making the little beaded breast cancer ribbon well before the group of seasoned beaders in the class…and I loved doing it! While I’m pretty sure the class my family sent me to that day was not a well thought out plot to launch my next career, beading met my passion for style and a few months later, Cadorah was born. The business is named after my children, Caden and Decorah, whose Mother’s Day gift helped me realize my calling. 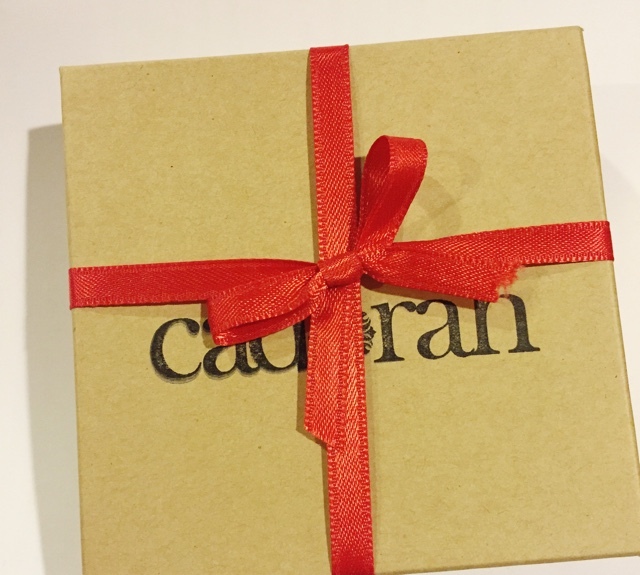 Cadorah first introduced our handmade jewelry through Etsy and trunk shows. 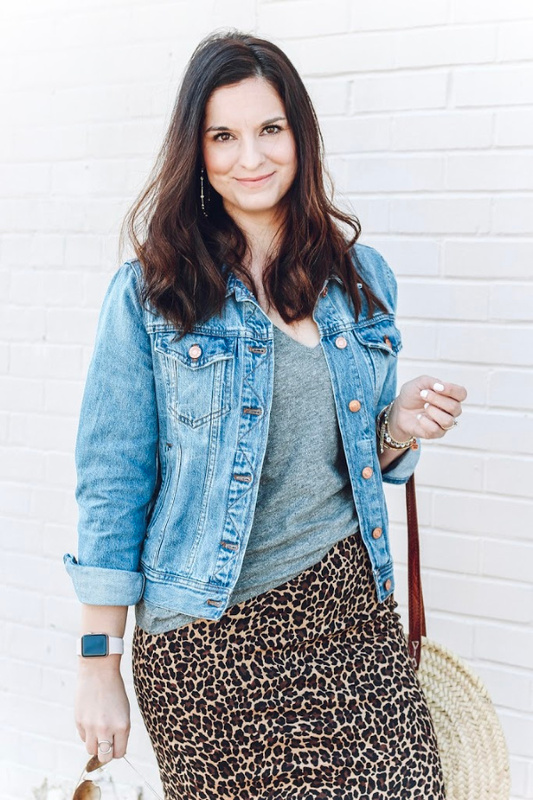 We expanded into boutique clothing a year later and so began our mission to be an eye for style that inspires women to feel confident and beautiful. That is my hope for, and gift to you! -Jen"
I absolutely LOVE that she found her gift and is literally making her dreams come true through her small business. And how beautiful are these bracelets?! This is the Finley bracelet and the Luna bracelet together. Through tomorrow you can save 15% off your order with the code CHRISTMAS! Hurry and check out her beautiful, handmade jewels.